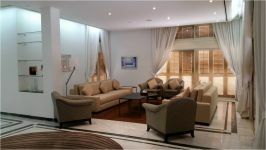 Situated in a prime location built over five building plots (2500 m2), adjacent to the linear park, this villa combines luxury with sensibility, and convenience with proximity to all that is happening in the city.This impressive yet harmonious villa, constructed with exceptional care, adorned by original paintings, murals and artefacts that would provide a warm welcome to your guests. 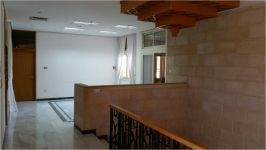 On the ground floor the hall leads onto two large and luxurious reception areas, a family day/ TV room and an expansive dining room, also easily accessed from the kitchen.In addition, there is a very large informal dining room for cosier moments with family and friends, as well as a barbeque area and patio fully equipped to hold parties and other formal gatherings. 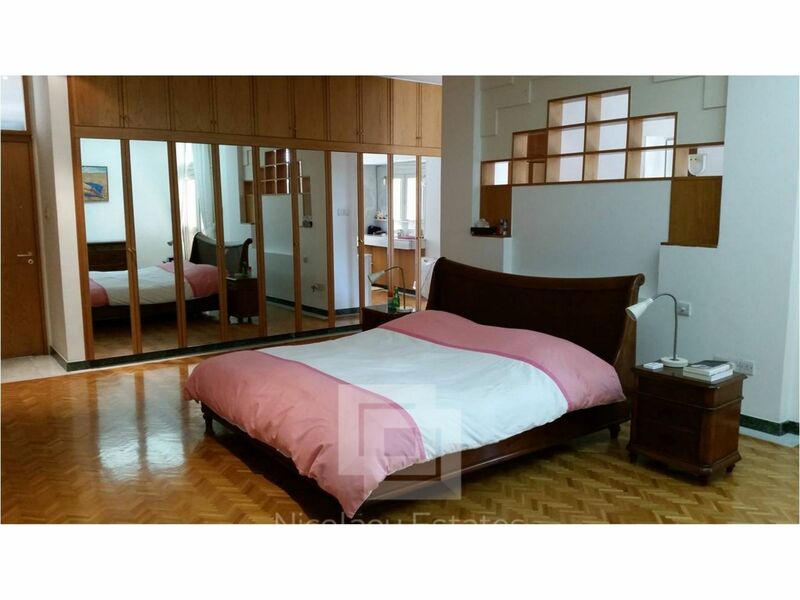 A large guest room with en suite bathroom and ample storage space completes the ground level. 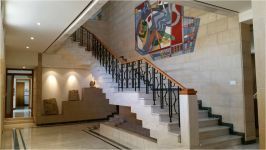 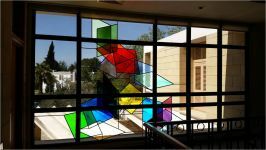 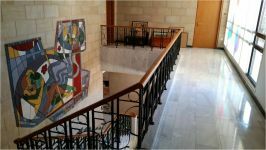 The upper floor is serviced by a staircase leading to the master bedroom which is fully fitted with an ensuite bathroom, a study room and a small kitchenette. 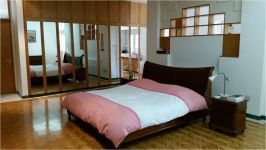 There are also two smaller bedrooms and also with ensuite bathrooms and a large recreation area a section of which can also be used as a spare bedroom. 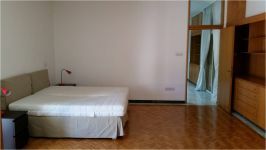 walls, underfloor heating, fully air conditioned. 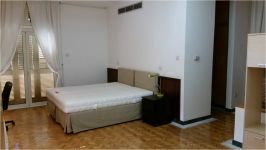 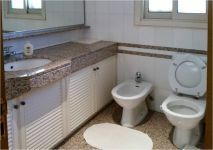 The villa also includes a self-contained small two-storey house that can be used for housemaid. 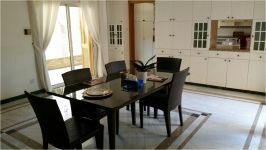 In the garden, there is a basement that can be used as additional storage space and a separate games room is also available. 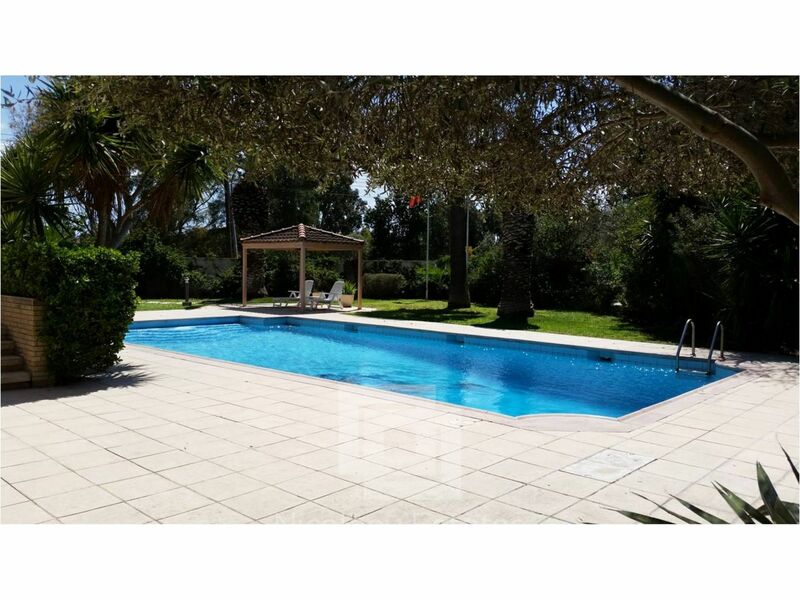 A pool in the midst of grass, flowers and trees add a new tone and colour that befits the Mediterranean lifestyle, of sun, history and art and good cuisine. 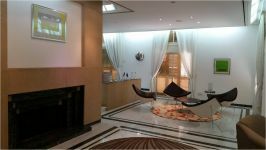 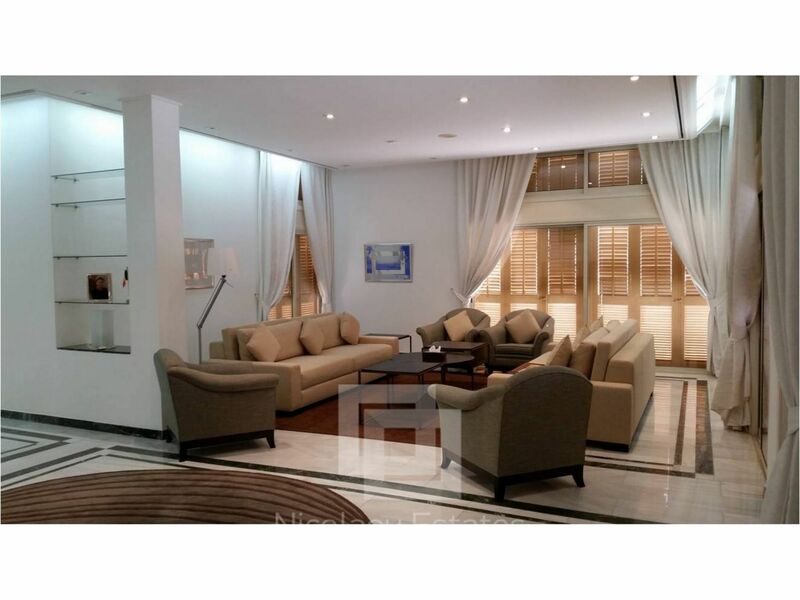 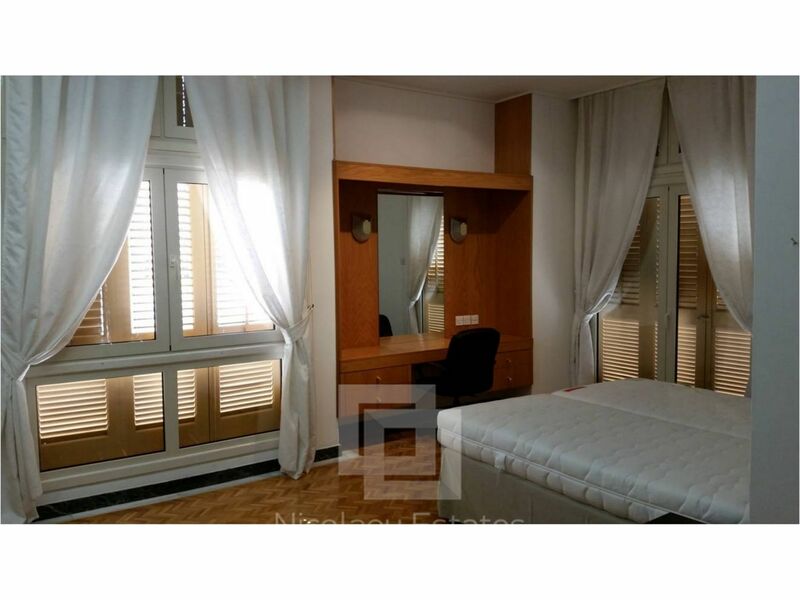 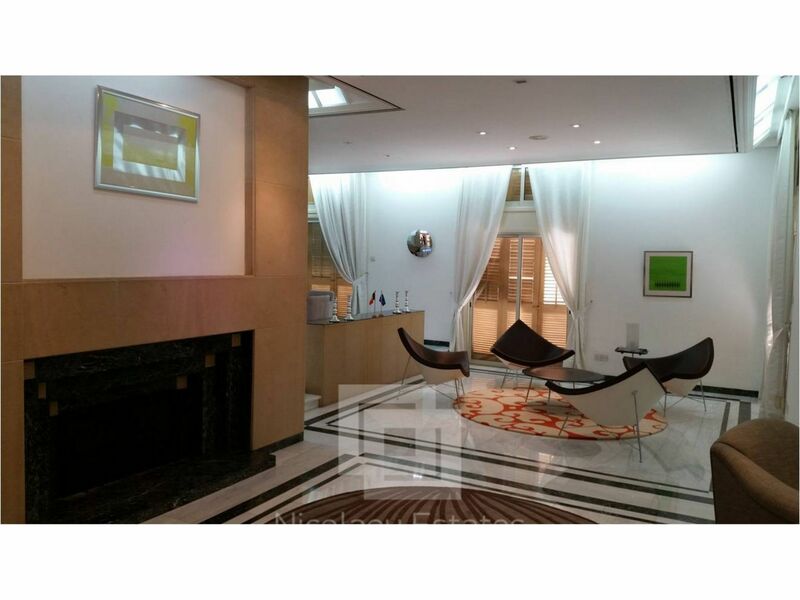 This villa is ideal for a productive and most enjoyable living experience in the capital! 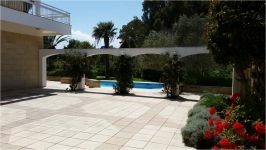 The villa is available for Rent / Sale. 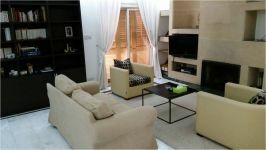 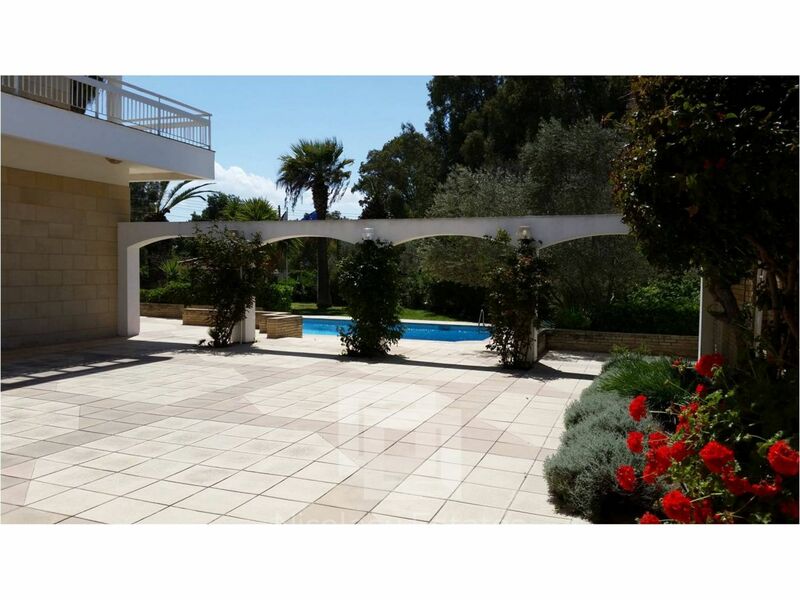 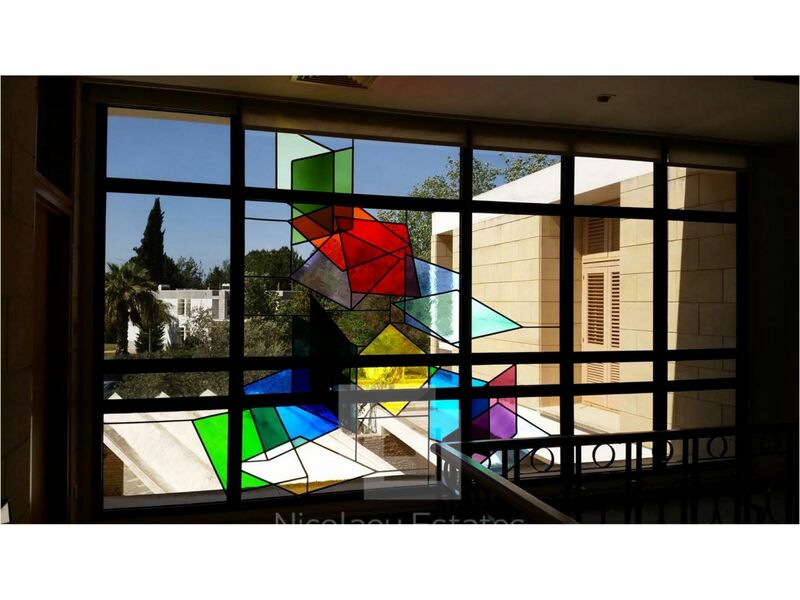 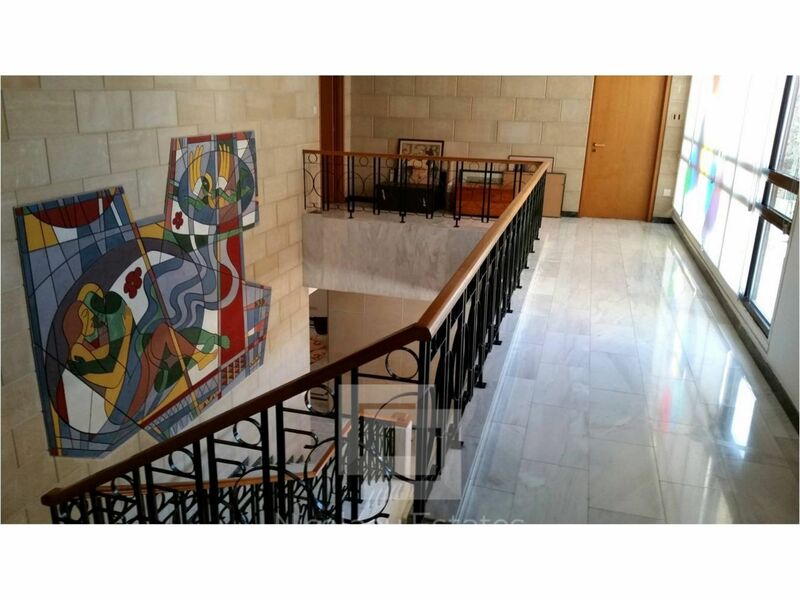 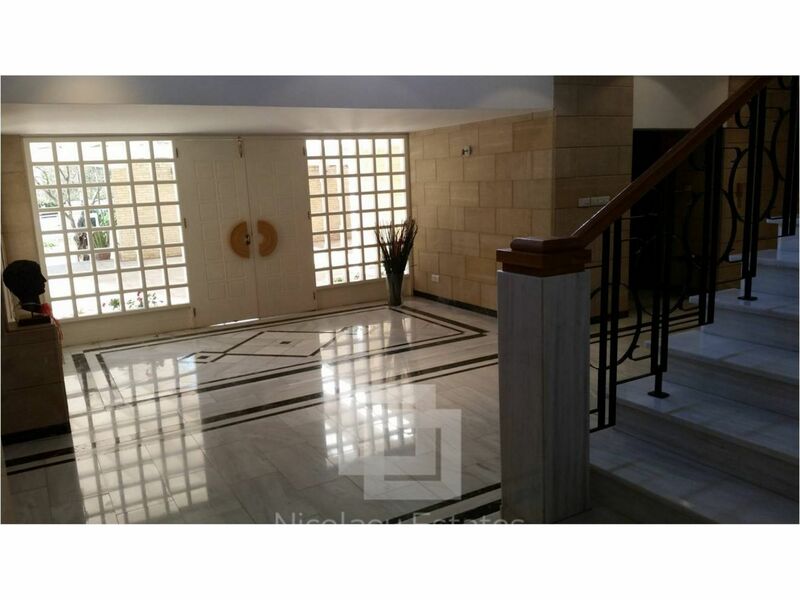 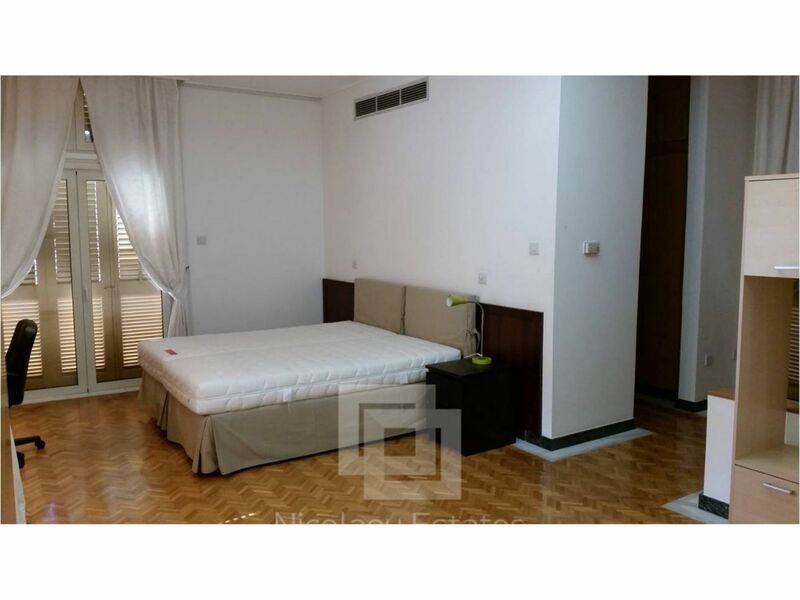 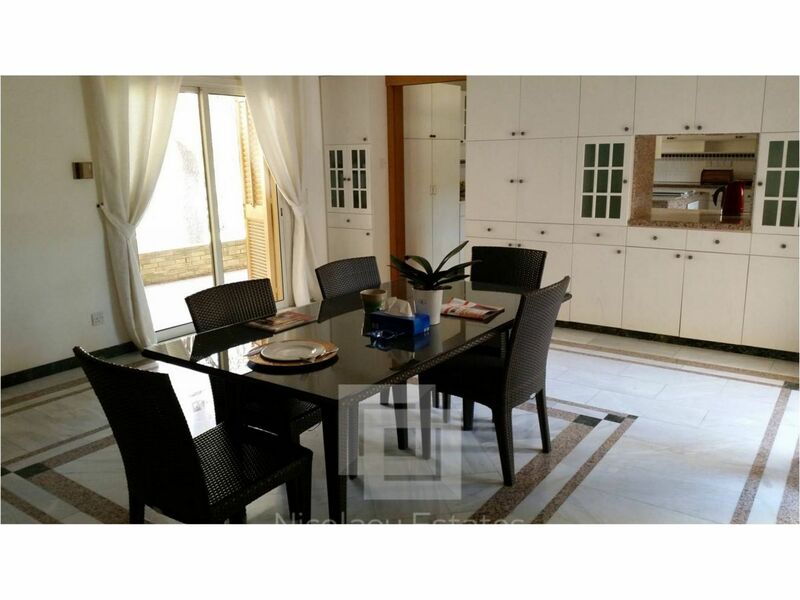 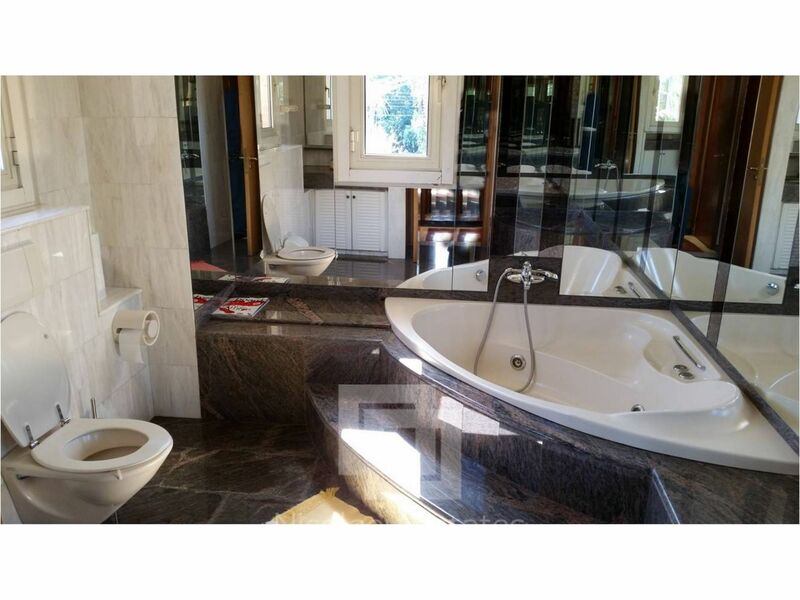 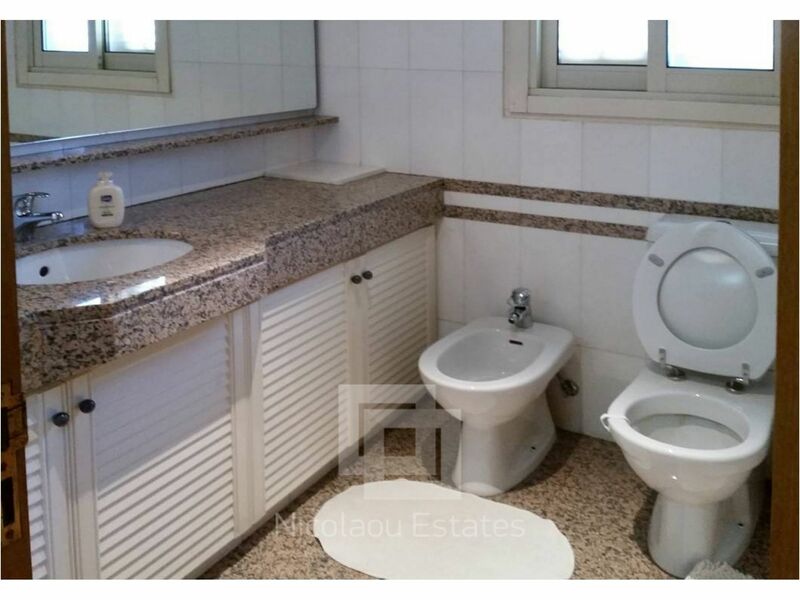 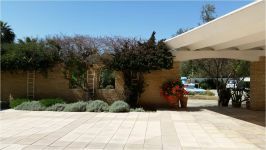 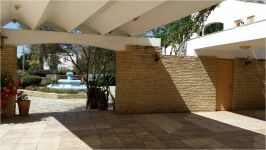 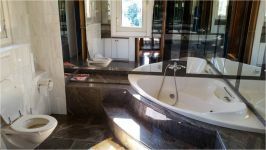 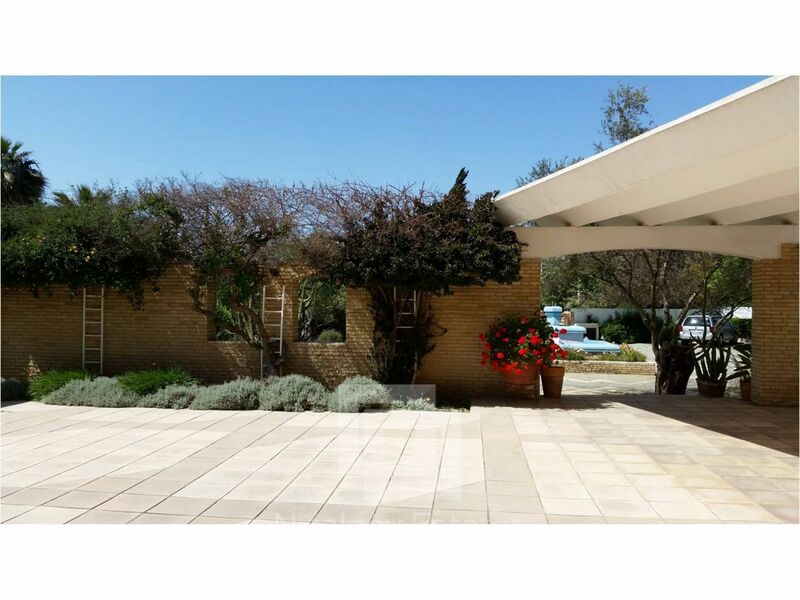 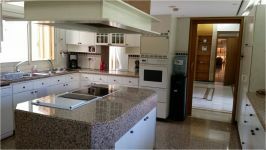 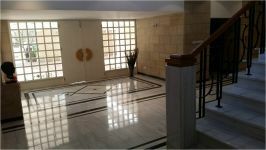 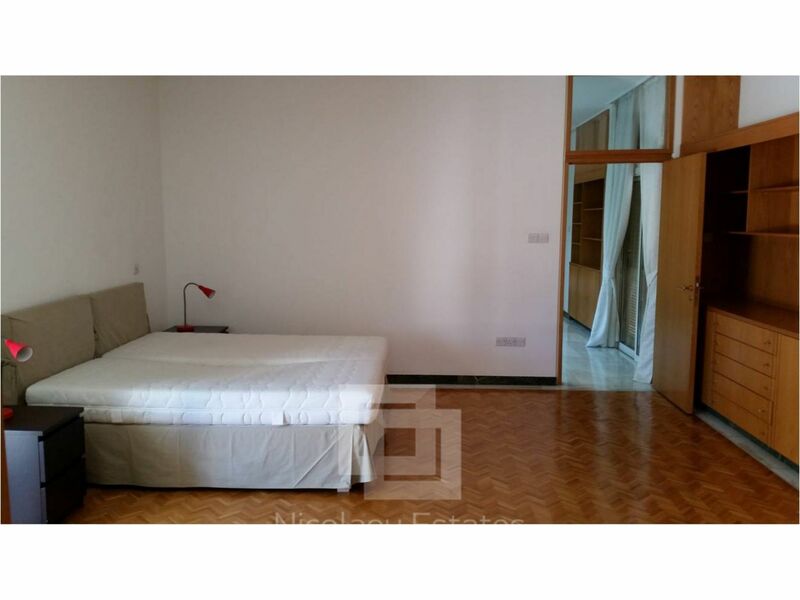 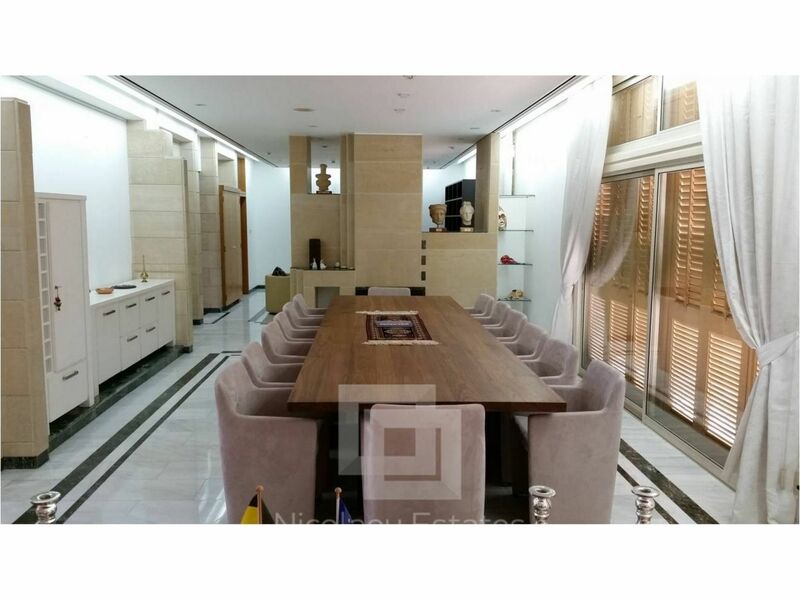 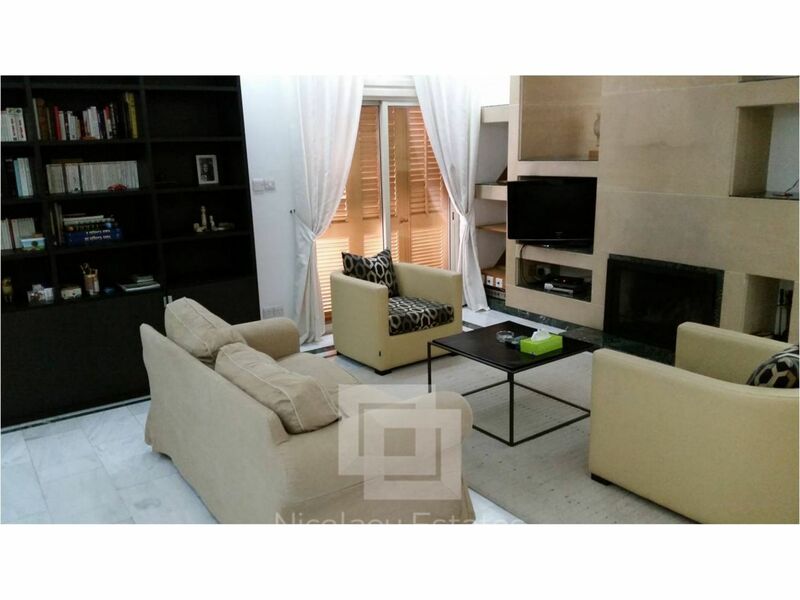 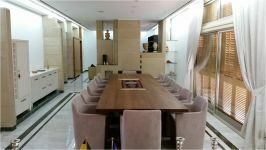 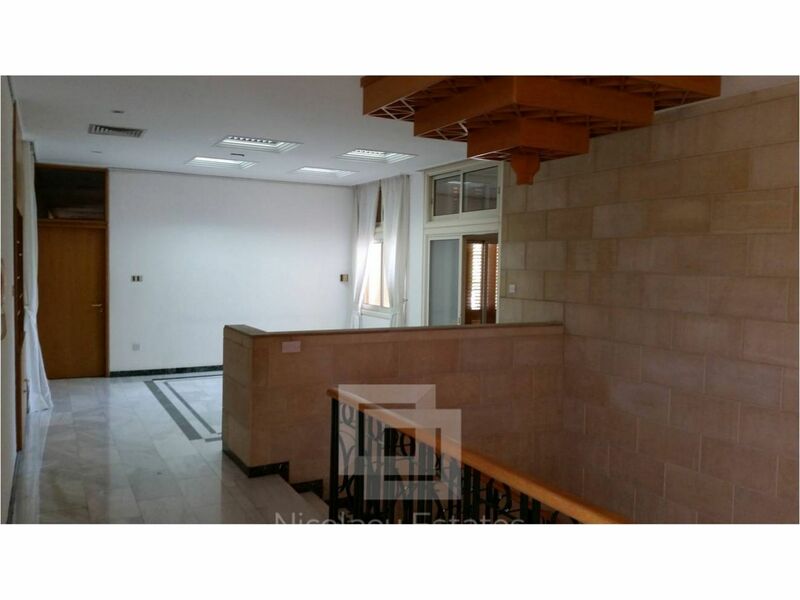 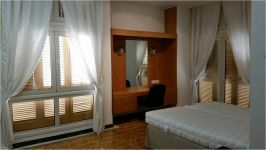 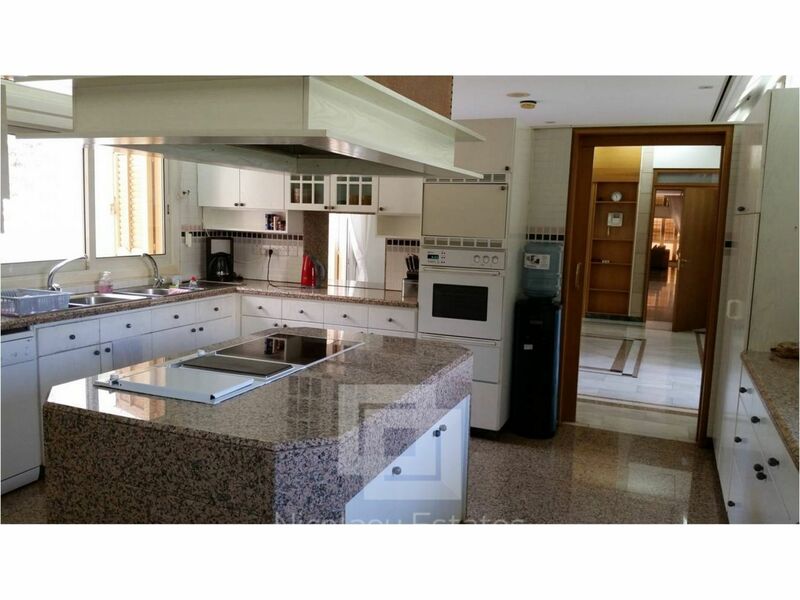 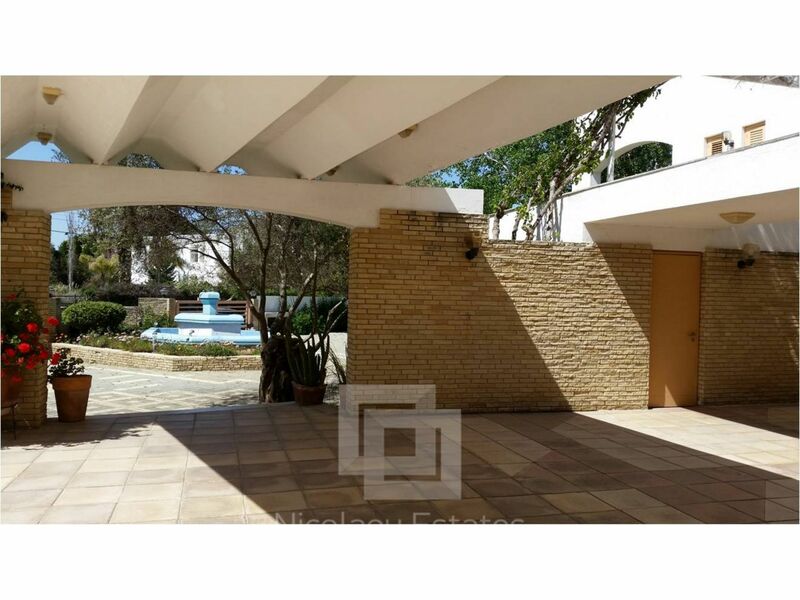 This 5-bedroom house in Strovolos, Nicosia is being offered for rent (long term) at EUR 5.500. 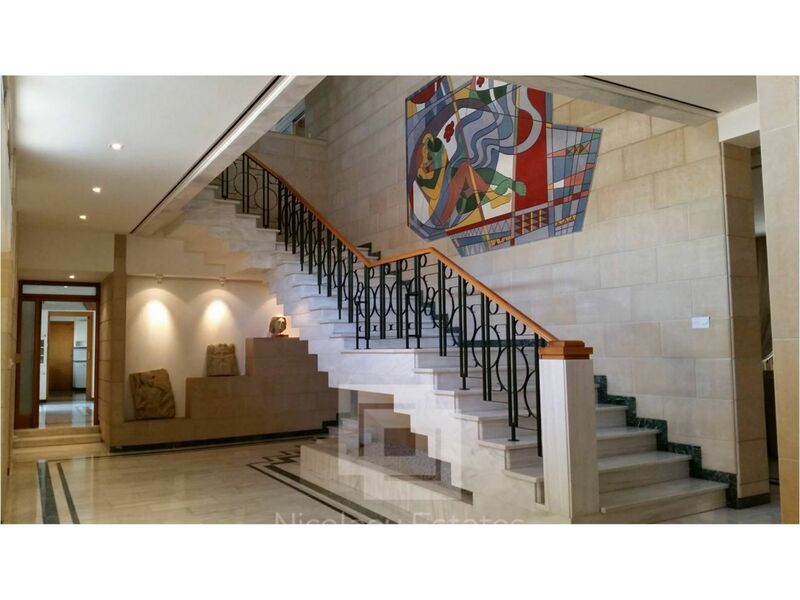 To arrange an appointment to view this and any other property from our website, please call or email us directly.